Natural, good and happy – this is how we do it. Create an oasis of calm with our skin-loving soothing range – wrap yourself up in a cocoon comfort. A light moisturiser perfect for those short on time! 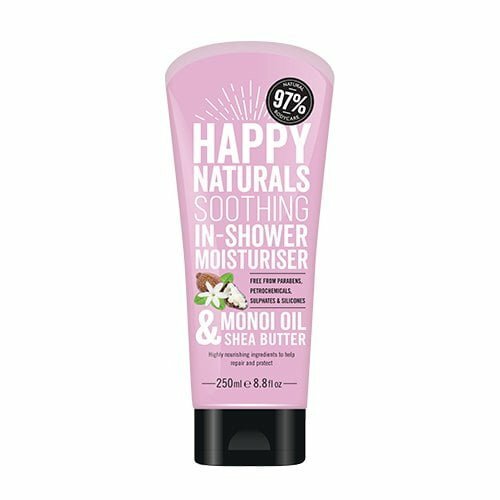 It contains just the right amount of Shea and Coconut to hydrate and condition skin before stepping out of the shower.